Tokyo is a dream destination for every avid traveler. From its high rise buildings to traditional shrines, the capital city of Japan offers a perfect confluence of two distinctive worlds. 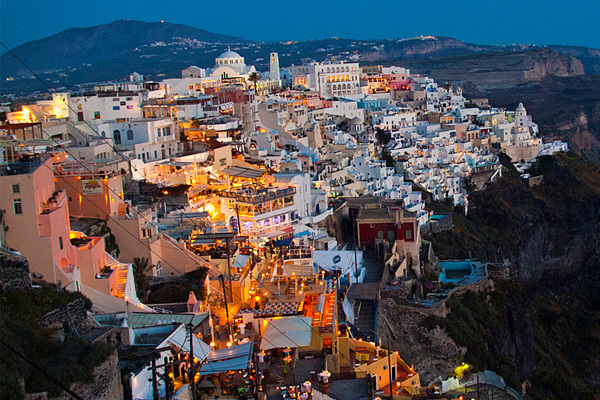 It is one of the liveliest cities in the world due to its numerous attractions. Nowhere else you will such striking mix of old worldly charms with sky scrapers and swankiest shopping malls. Being the most populous metropolitan in the world, Tokyo has made remarkable progress in every sphere. So, visit Tokyo for its inimitable sense of fashion, tradition, and civilization. To enrich your journey, we are providing you information about top 10 destinations that must be included in your itinerary. This austere Shinto shrine in Tokyo is devoted to 19th century emperor of Japan, Meiji and his wife, Empress Shoken. It is a serene place located in Shibuya ward of Tokyo city. To enter the shrine, you will come across a huge Torii gate made from Cypress which is approx. 1200 years old. You must cleanse yourself at the Temizuya or water well before offering prayer at this venerated place. If you get lucky or happen to be at Meiji shrine on Sunday, you may also see a traditional Japanese wedding procession here. A resplendent Japanese bride in white kimono and groom in black robe walking under large red parasol make a picture perfect sight for keen onlookers. The shrine remains open on all days and admission is free of cost. 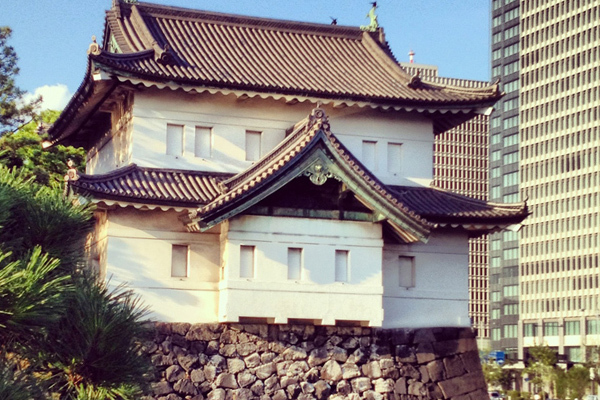 The imposing Imperial Palace of Tokyo is the residence of Japan’s royal family. It stands on the site where Edo Castle was present till 1867. There is huge plaza called Kokyo Gaien in front of the palace. 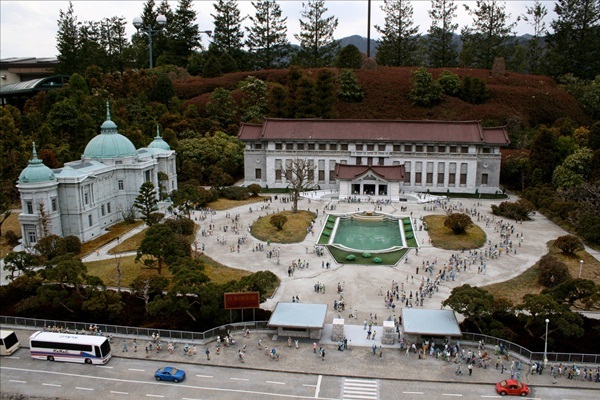 From this plaza, you can witness the grandeur of Imperial Palace. You can watch two magnificent bridges namely, Nijubashi and Meganebashi from this spot. The inner areas of palace are not open for public. You can take guided tours to the Imperial Palace and Imperial East Garden in Japanese or English with audio-video guide. The garden area has remnants of erstwhile Edo Castle. Admission is free and garden remains closed on Mondays, Fridays, and special occasions like New Year. This is the one of the largest and oldest Buddhist shrines in Tokyo. The temple is sanctified with Bodhisattva Kannon or the Goddess of Mercy called as Guan Yin. The Kaminarimon or the Thunder Gate of this temple symbolizes the ancient traditions of Tokyo city. 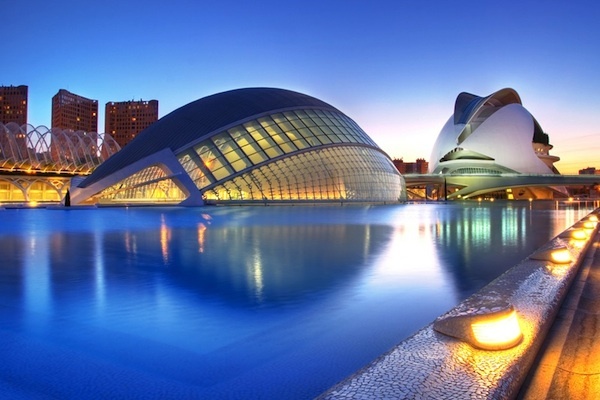 It can be reached after crossing 200 m long shopping street which is a shopper’s paradise. 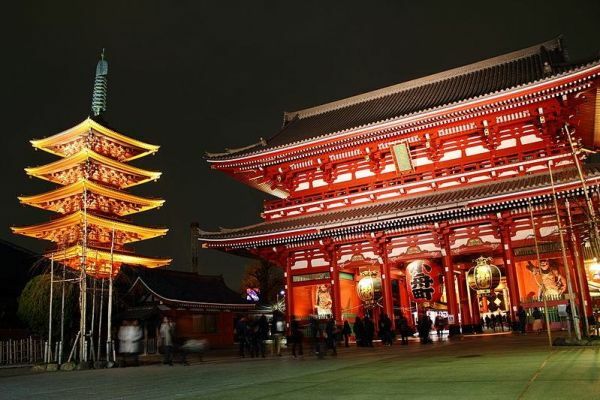 The main hall of Sensoji temple has Asakusa shrine along with a pagoda. 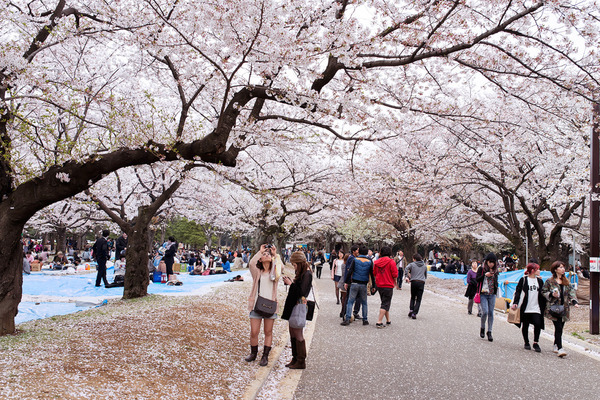 Yoyogi Park in Shibuya Ku district is the place where you can catch the glimpses of modern Tokyo. If you think Japanese are reserved people, your perception will change once you visit this park. On Sundays, you can unleash the youthful fervor of Japan with people dressed in wackiest outfits dancing to their own tunes. Here, you can see it all, from hip hop dancers and Lolitas to teenagers rehearsing their plays and families enjoying their picnic in central field. The park is huge enough to accommodate everyone without being crowded. It remains open on all days but Sundays are certainly special! 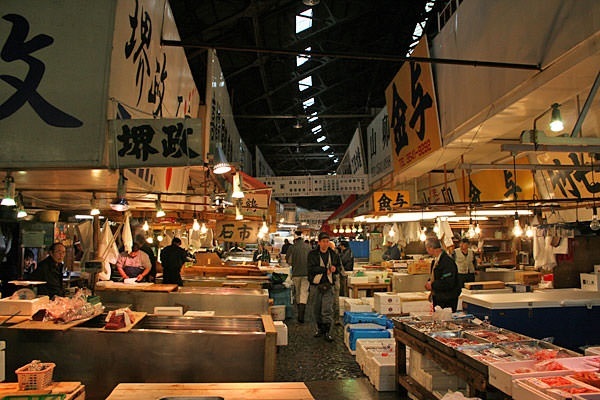 Apart from being the largest fish market in the world, Tsujiki is a major tourist attraction for people visiting Tokyo. In this market, you will find more than 400 varieties of seafood. These include small sardines, seaweeds, and heavy tuna fish. In fact, tuna auction at Tsukiji market is a major attraction for tourists. The maximum number of visitors to this auction is restricted to 120 on first come first serve basis on days when visitors are allowed to auction area. Tickets are available at Fish Information Center near Kachidoki entrance. If you want to avoid smelly wholesale fish market, outside area of Tsujiki will definitely enchant you. And, do not forget to taste Sushi in outside area laden with many restaurants. This beautiful and well manicured garden is located near Shinjuku station. It has serene setting complete with walking trails and cherry blossoms. The park was once used by Imperial family for their guests. After being completely destroyed in World War II, it was later reopened for public in 1949. It has three delightful sections. The first is Japanese landscape garden with ponds, islands, and tiny bridges. Then, there is a French Garden and English Landscape garden. 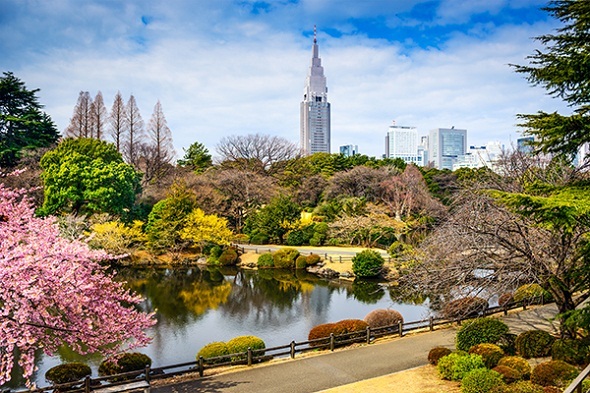 Other attractions at Shinjuku Gyoen Botanical Garden include an art gallery, information center, greenhouse, restaurants, and numerous varieties of Cherry trees. The entrance fee is $2 for adults and garden remains open from Tuesday to Sunday. This is ultimate fashion destination of Tokyo. At this place, you can witness the chic side of Japanese on streets huddled with classy designer wear and accessories. 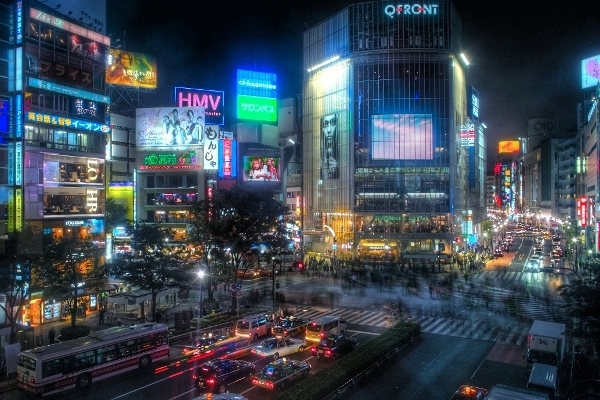 The main attraction of this district is Shibuya Crossing right in front of Shibuya Station’s Hachiko exit. At this intersection, all traffic lights turn red at the same time and pedestrians from all directions flood the roads without actually colliding with anyone. This is truly the most ordered chaos in world! It is a place to explore contemporary and civilized Japan. Central Gai, Koen Dori, Spain Slope, Tokyu, Shibuya Mark City, Seibu, Loft, Parco, and Shibuya 109 are the famous shopping destinations of this district. These malls and streets are dotted with leading brands and designer boutiques offering the best of fashion. With striking similarity to Eiffel Tower, Tokyo Tower is second tallest artificial structure in Japan. It is a communication tower with height of 334 meters. It has first observatory at 150 m and second at 250 m to enjoy bird’s eye view of the city beneath. Zojoji Temple located near Tokyo Tower can also be added to your itinerary. 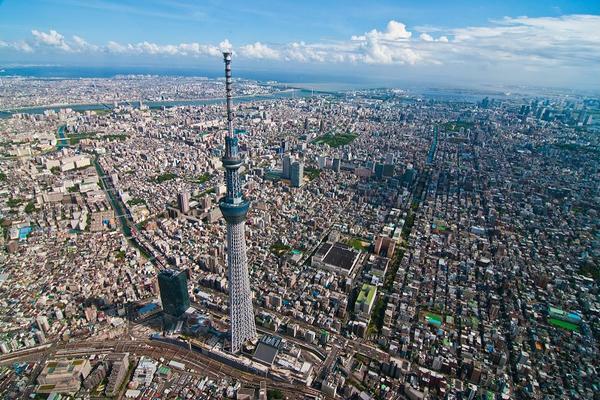 Tokyo Skytree is the tallest structure in Japan with height of 634 meters. It has two observation decks at height of 350 and 450 meters respectively making them highest in Japan. It is located in Tokyo Skytree Town. You can buy ticket for first observation deck at 4th floor of the tower while tickets for second deck are available at first floor of first deck. It is the oldest and largest museum of Japan with huge collection of artifacts including around hundred national treasures. Many temporary exhibitions with audio guides are available for foreign tourists in this large museum comprising of six buildings. The main building called as Hankon has inimitable collection of traditional Japanese arts and Hyokeikan is the oldest building displaying ancient architectural style. The entrance fee is 620 yen for Tokyo National Museum. Ever wanted to see the famous Sumo wrestlers of Japan? This is the place where you can see them actually wrestling. It will give you the authentic feel of Japan with the ceremonial parade in ethnic clothes and demonstrations by the champions. 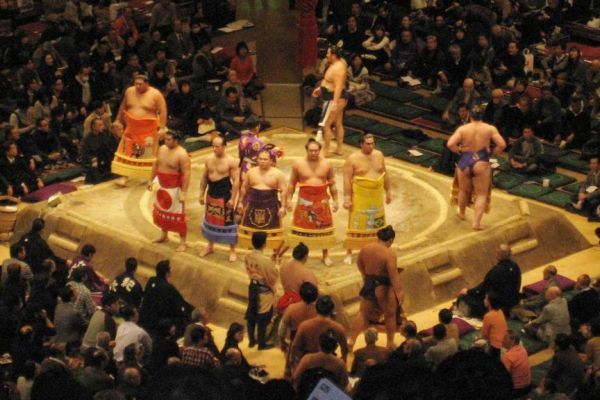 September, May, and January months have grand tournaments held at Ryogoku Kokugikan and you will certainly not like to miss them if you visit Tokyo in these months. This is our list of ten places to visit in Tokyo. The city has considerable number of attractions not covered here. Do mention them in your comments below.